The agency has invested in its team with three new hires following a series of new business wins and a restructure of accounts. 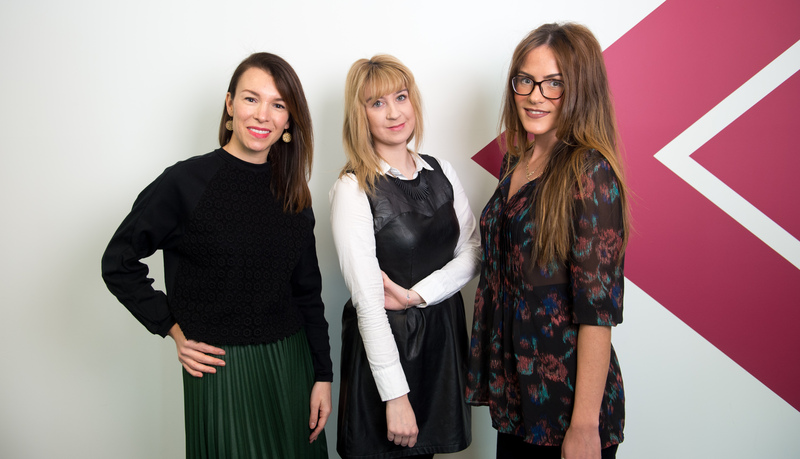 Colette Burroughs-Rose joins as senior account manager and Lucy Hilton and Emily Sutton as account executives. Prior to joining Rule 5, Burroughs-Rose worked with Glenda Jackson MP for 15 years and brings to the agency extensive experience in stakeholder relations and enviable relationships in the City and at Westminster. Hilton, a former journalist with Johnston Press and Trinity Mirror plc, further underpins the agency’s media credentials, with Sutton, an experienced PR and social media executive who has worked with Selfridges, Zara, Krispy Kreme, and Boost Juice Bars, proving an invaluable addition to the consumer team. We’re delighted to start the new year with two new clients, Bullet and Punk. The news comes to follow a three-way pitch to parent company Birchwood Price Tools, and sees the agency start work with immediate effect. Activity will see two distinctly different campaigns delivered, building on the agency’s strengths in both social and conventional media. For power tool accessory brand Punk, the agency is tasked with developing a social media presence, further building the Punk community and driving engagement with a creative content campaign. A conventional PR programme runs in parallel for the leading wood screw brand Bullet, built around key retail partnerships, the seasonal calendar and a new product launch in summer. Both are retained briefs and see creativity run throughout. Marketing Manager for Punk & Bullet, Sam Johnson, said: “2016 is an important year for Punk & Bullet as we look to rapidly grow market share and expand our product portfolio. PR & social media are a key part of our marketing strategy and we’ve been committed to finding the right agency partners.